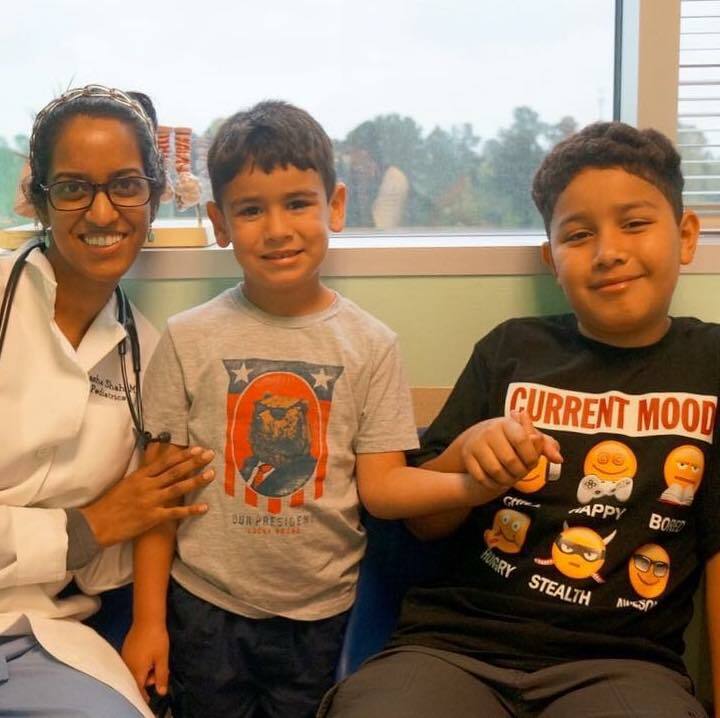 At Katy Memorial Pediatrics, we pride ourselves on offering the best pediatric care for Katy, Texas. Keeping your kids active and healthy. 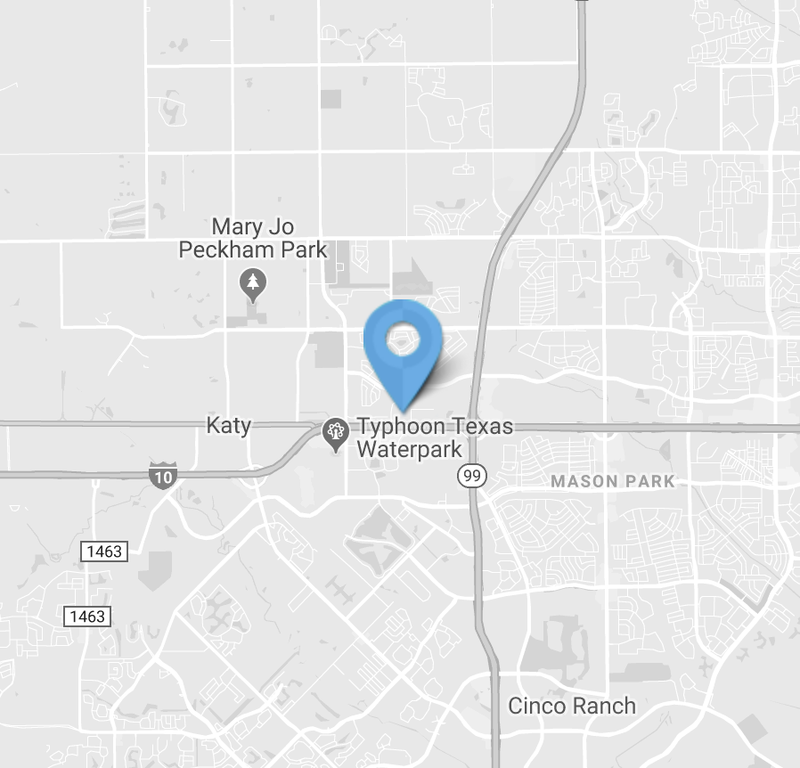 23920 Katy Freeway, Ste 310, Katy, TX 77494. Parenthood can be stressful. That’s why we’re here to help take the hassle, worry and complication out of keeping your little ones safe, happy and healthy. 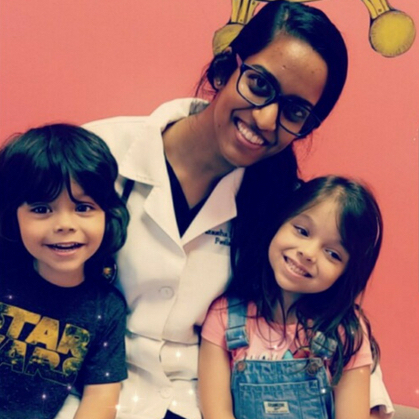 Nothing makes us more proud than seeing a previous patient who was with us from 0-18, bring their own children to see us. Our highly-trained team care for your little ones just like they were our own, with care, compassion and complete dedication. We believe in the importance of creating a close team between parents and caregivers to ensure a healthy development for your children. Our staff of friendly and qualified professionals are trained to address many of your questions in several areas, both in English and in Spanish. 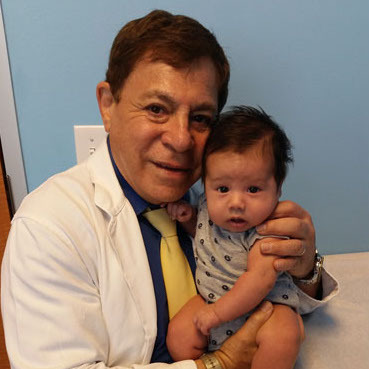 Our physicians provide medical attention from birth to 18 years of age. Additionally, the practice maintains separate sick and well-child waiting areas for our patient’s consideration. Kids 0 - 18yrs welcome! Whether you're about to have your first, or ready for your next, you're welcome. Avoid unnecessary illness by taking advantage of our well and sick waiting rooms. 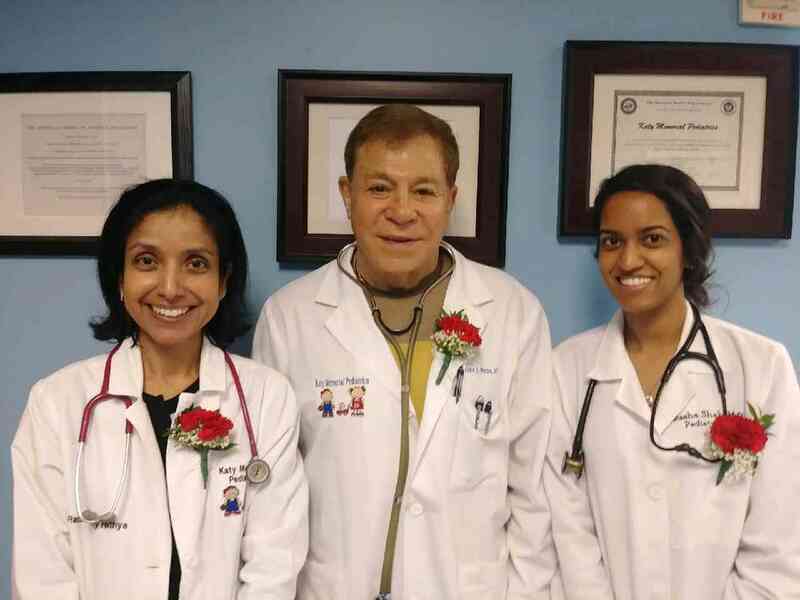 Our doctors and nurses are happy to help you in English and Spanish. 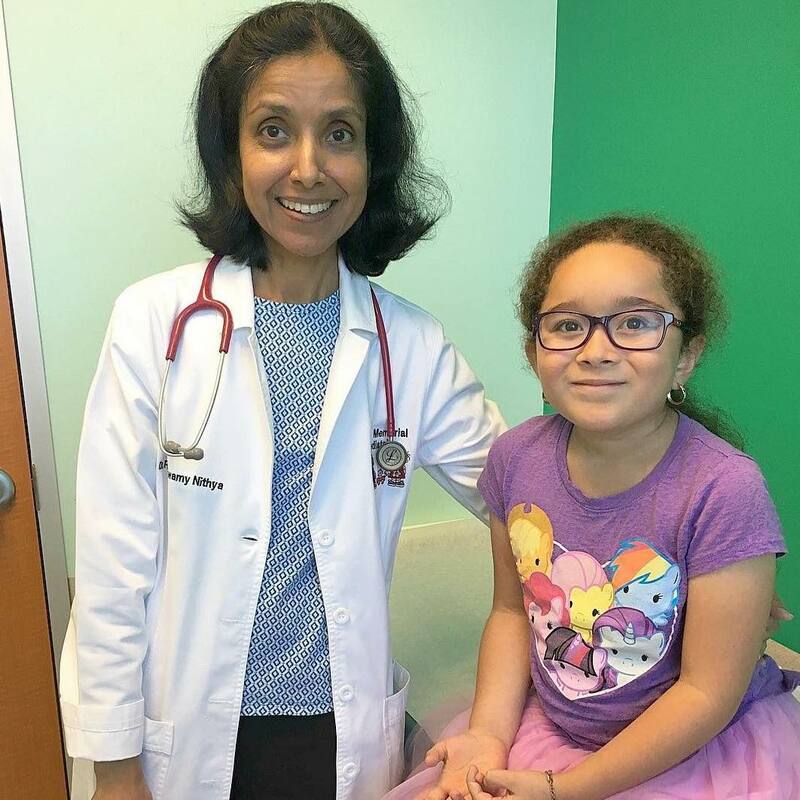 Highly-trained pediatricians and nurses - here to help you every step of the way. Welcome to Katy Memorial Pediatrics, we're very happy to be your partner in helping keep your child healthy, happy and safe as they grow. Here you'll find a list of ways we typically help parents and children. If you have specific questions about pediatric care and what we can offer you, please feel free to call us.
. When coming to our office, you will wait in the well waiting room. All local school districts require students to submit an athletics participation form prior to the new school year beginning. This includes any try-out, practice, athletic class, open gym, open weight room, athletic competition or travels with the school’s athletic teams. All local school districts also require an annual physical exam and medical history form be filled out prior to the new school year. These forms will be requested prior to your first visit. You can download the PDF version of the registration package here; please complete all questionnaires in their totally, print them and bring them the day of your visit. Or, if you preferred to complete the paperwork at our office, please arrive 30 minutes early for your appointment. Once you arrive at Katy Memorial Pediatrics you will find two waiting areas, sick and well. If you are visiting because of an illness please enter through the sick area and if you are visiting for a checkup, then please enter through the well area. This will help in preventing any unnecessary cross infections. Any medical records that you can bring would be greatly appreciated as it would allow us to have an up to date history of the child’s health. If asked by your doctor, please bring any x-rays you may have. To transfer your child’s medical records, simply complete this form in which you authorize us to request the medical records from the leaving pediatrician. Love the doctors and staff! My kids have been patients here for a little over 6 yrs and we have always had a great visit. If you have any questions, need advice or would like to book an appointment, please call now.